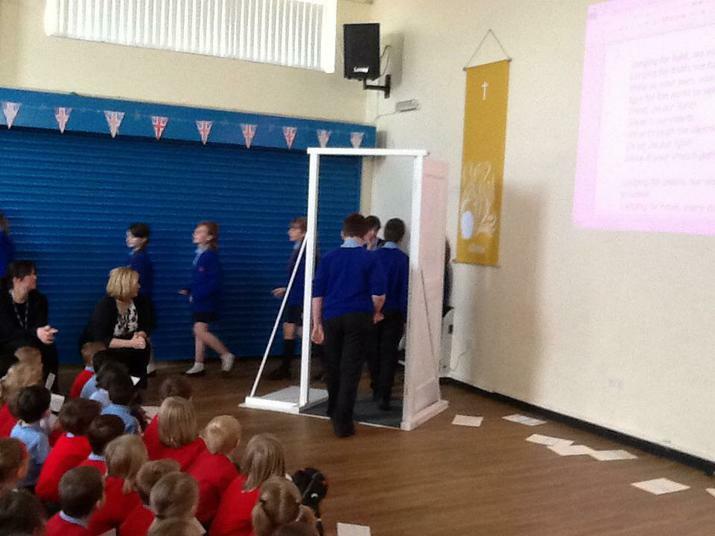 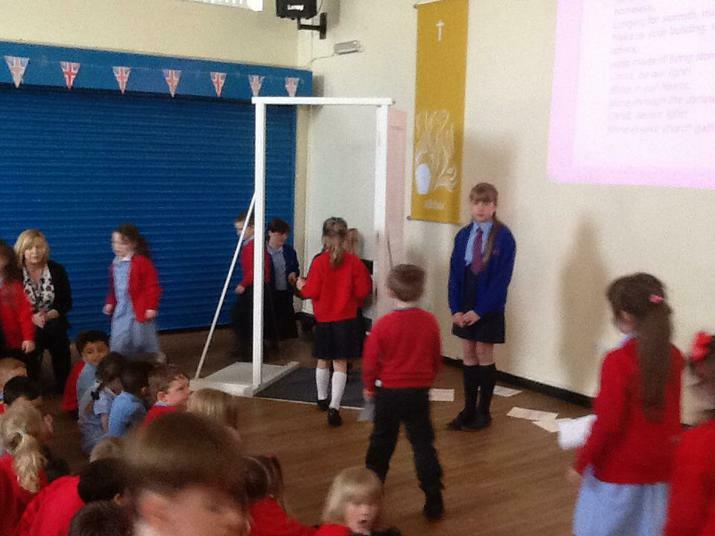 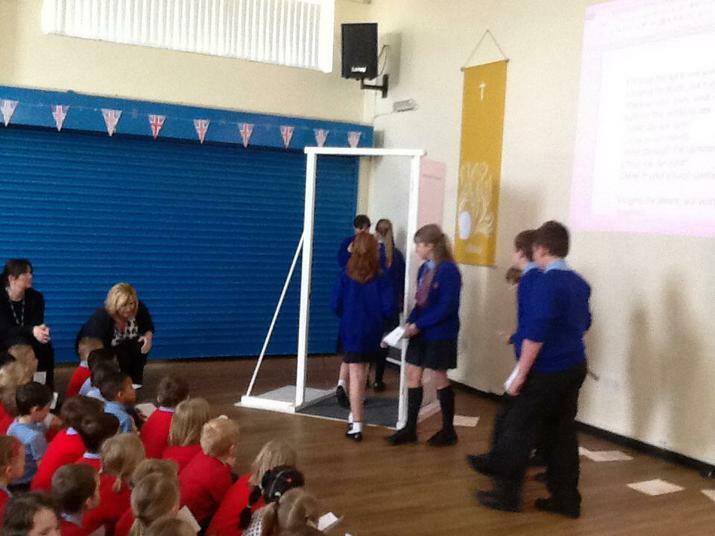 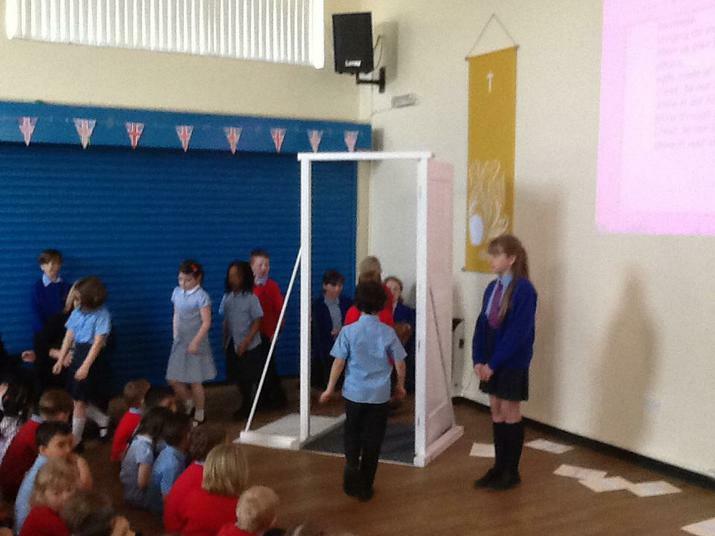 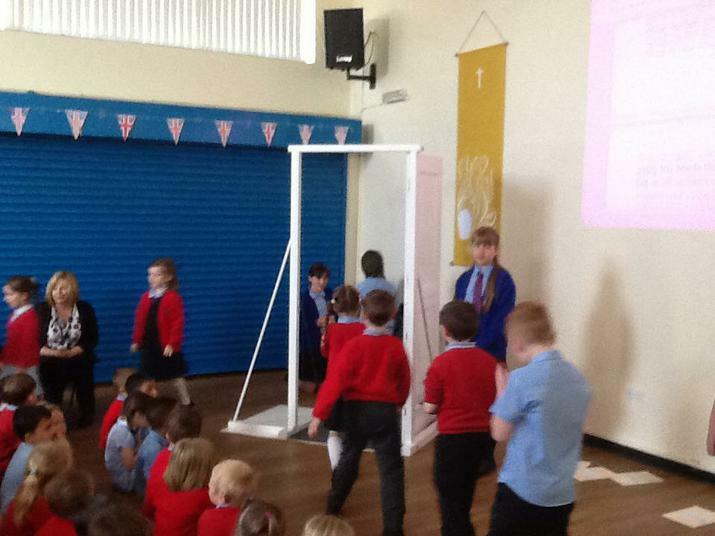 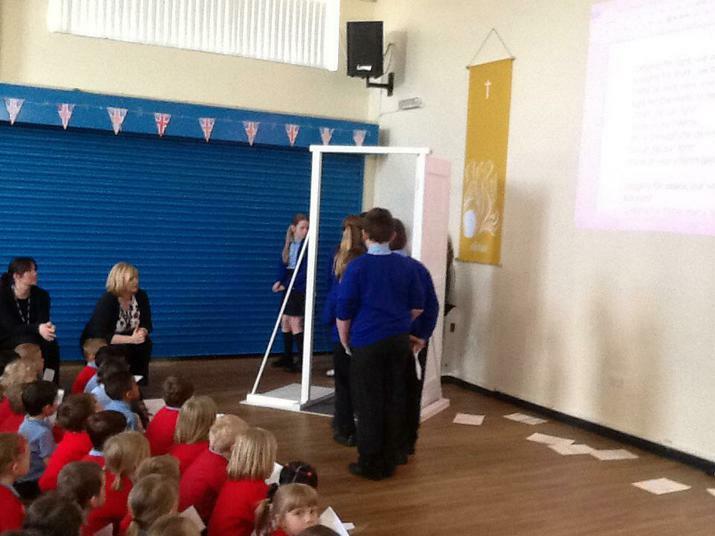 Mrs Hindle and the Pupil Chaplains worked hard to prepare a special service for the 'Door of Mercy' which arrived at our school today. 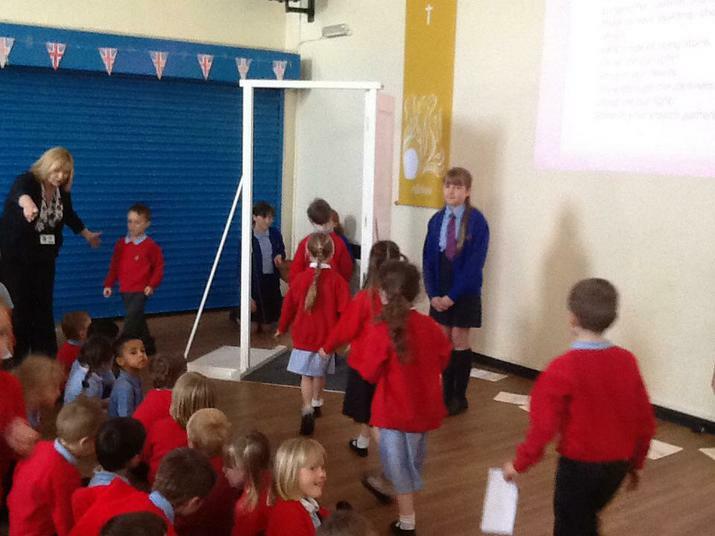 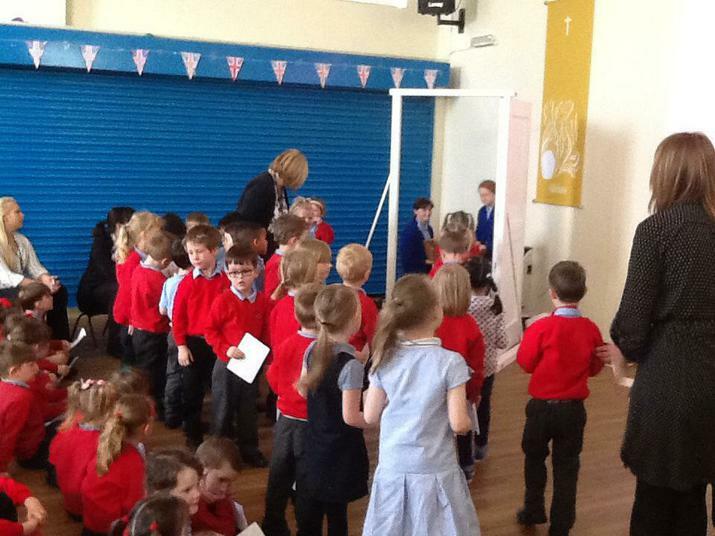 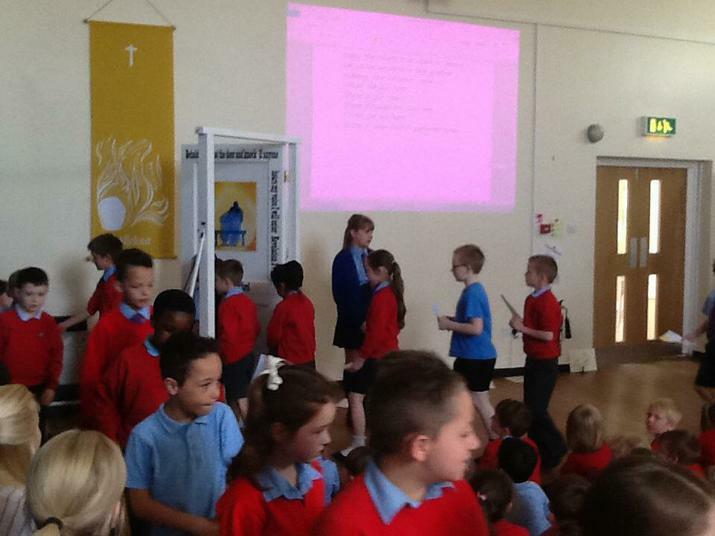 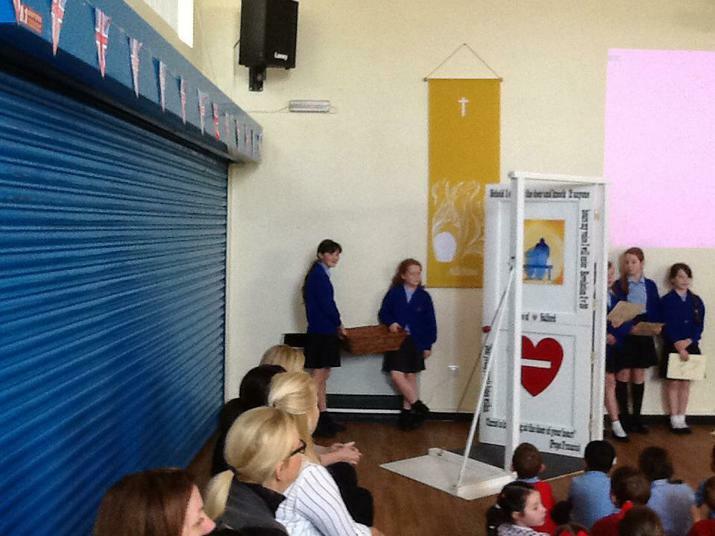 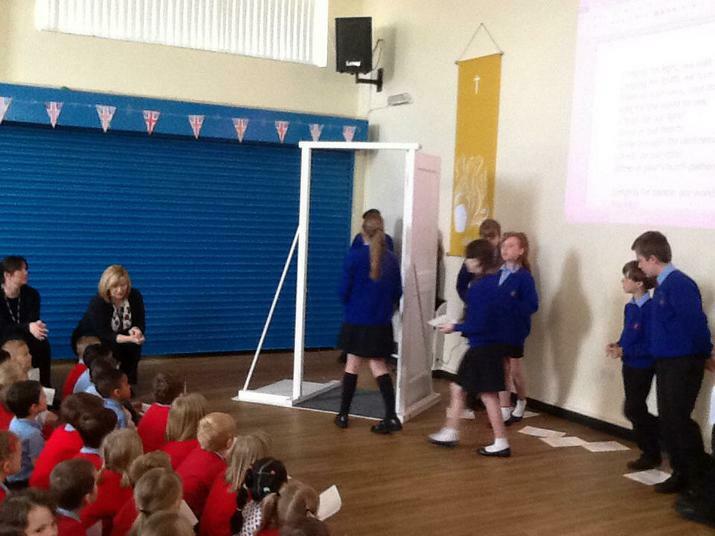 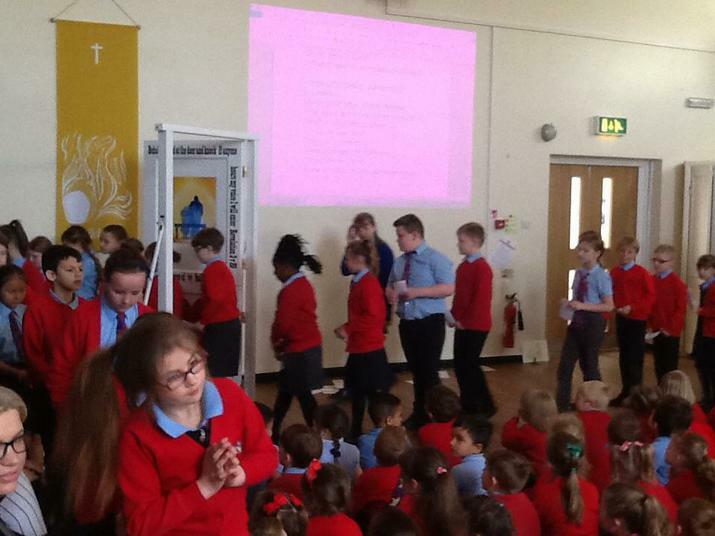 All the children had the opportunity to walk through the door and place the prayers they had written in the basket. 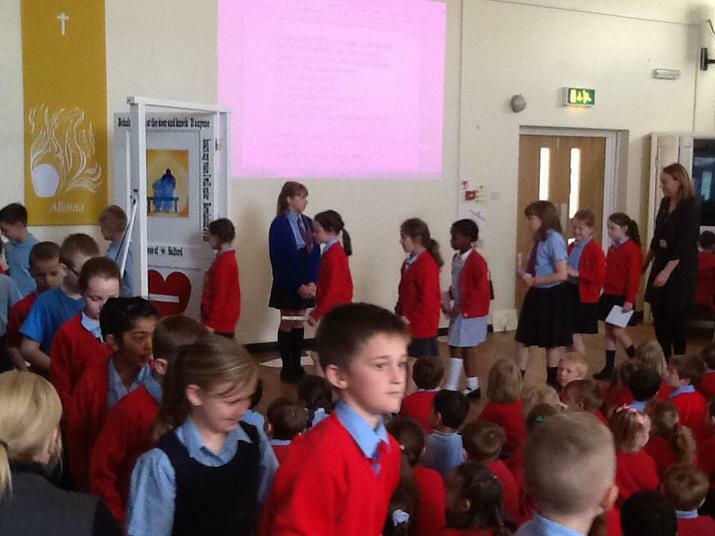 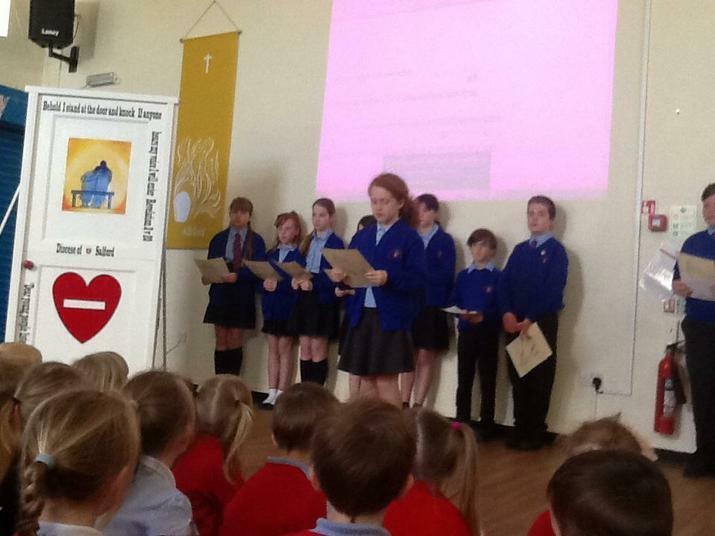 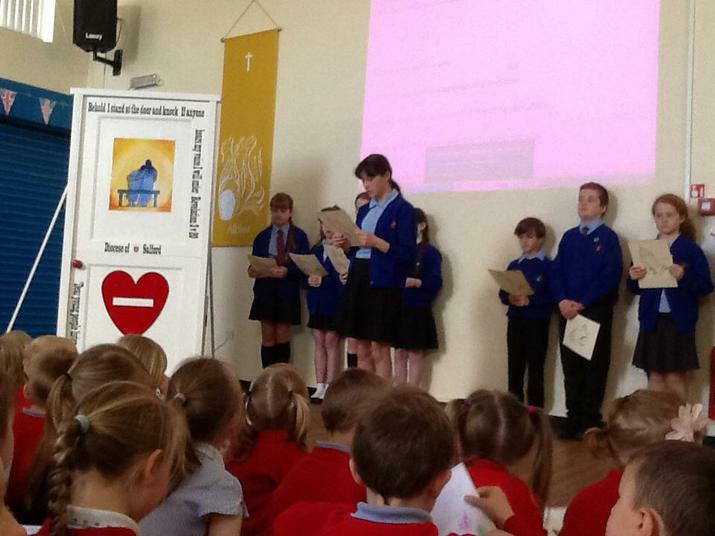 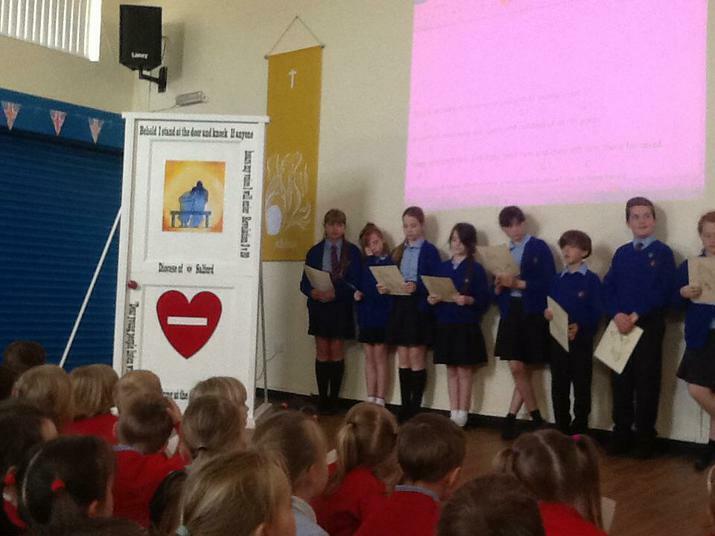 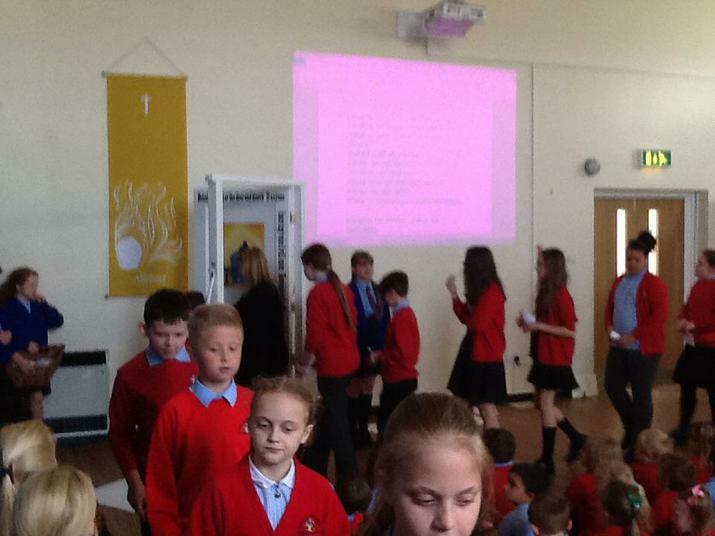 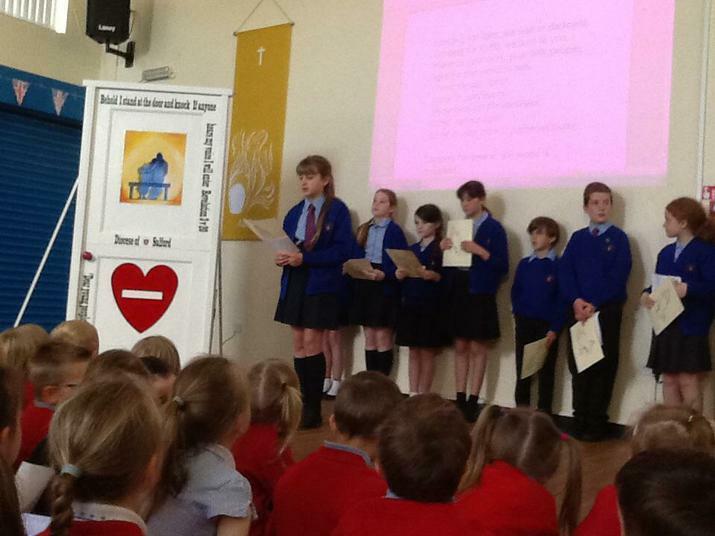 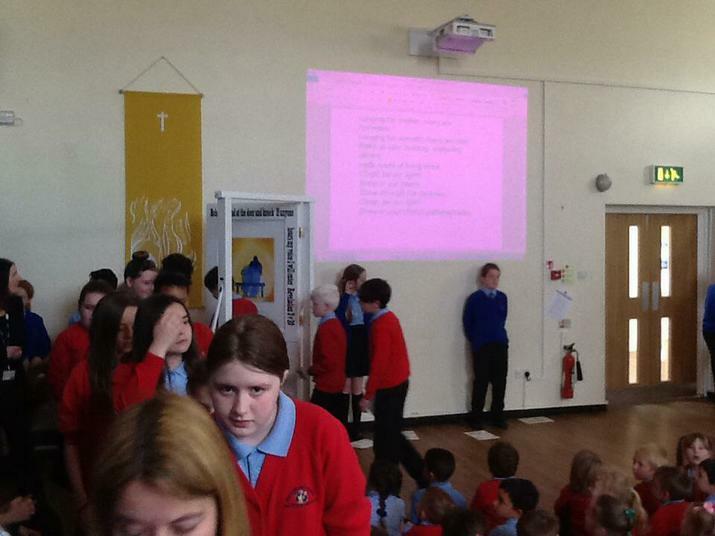 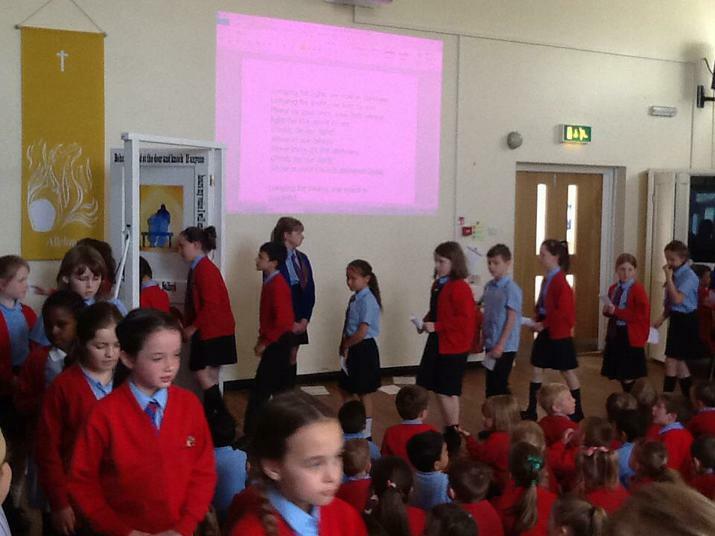 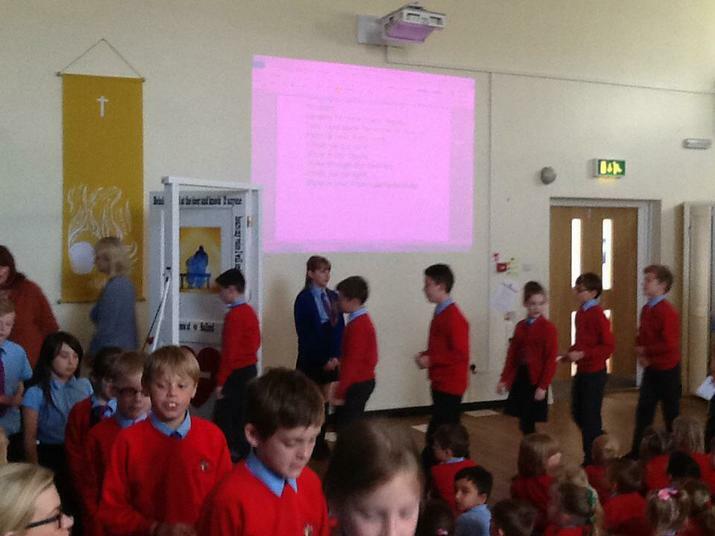 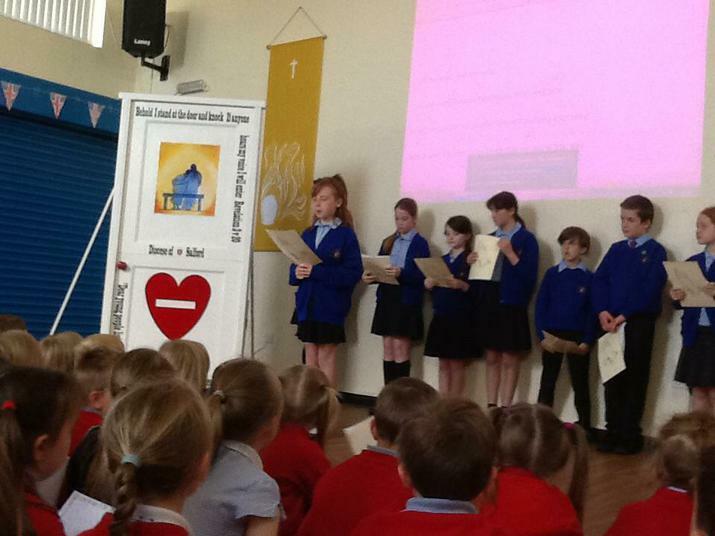 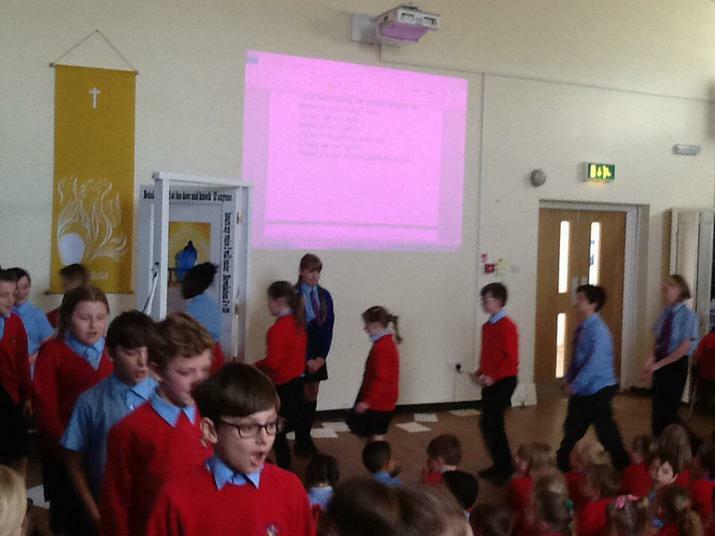 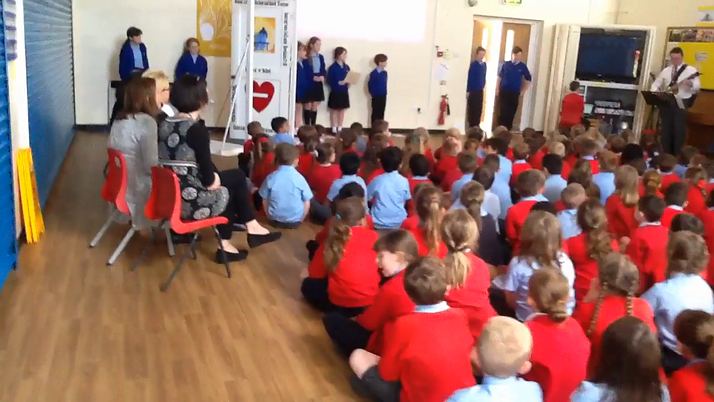 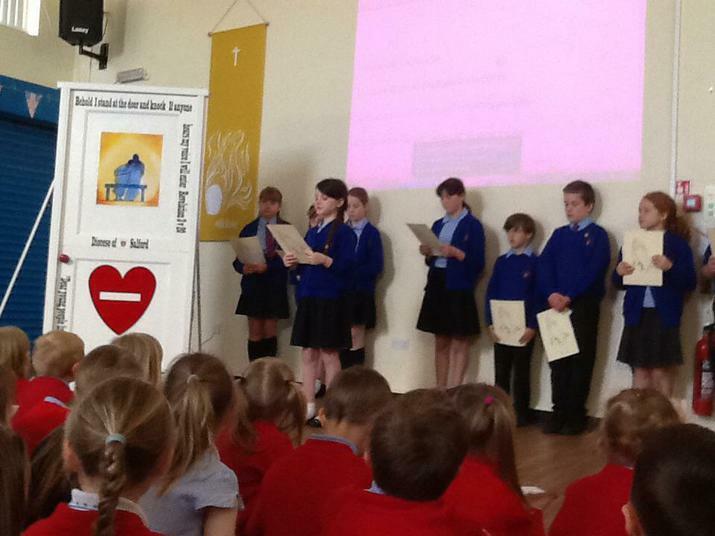 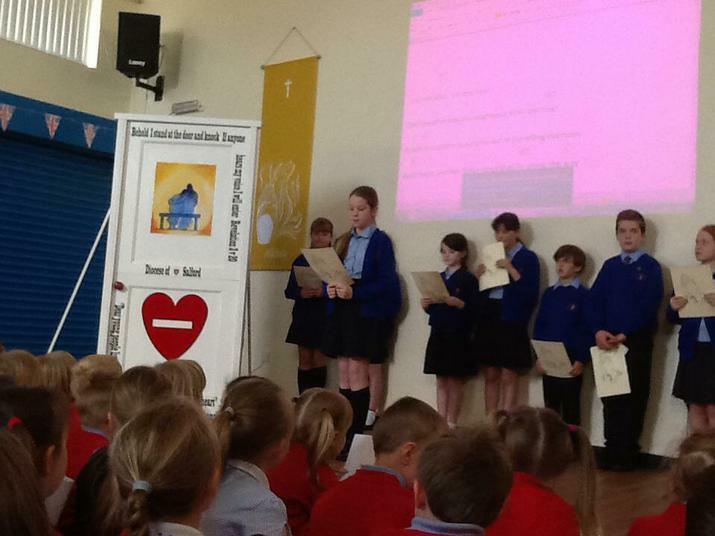 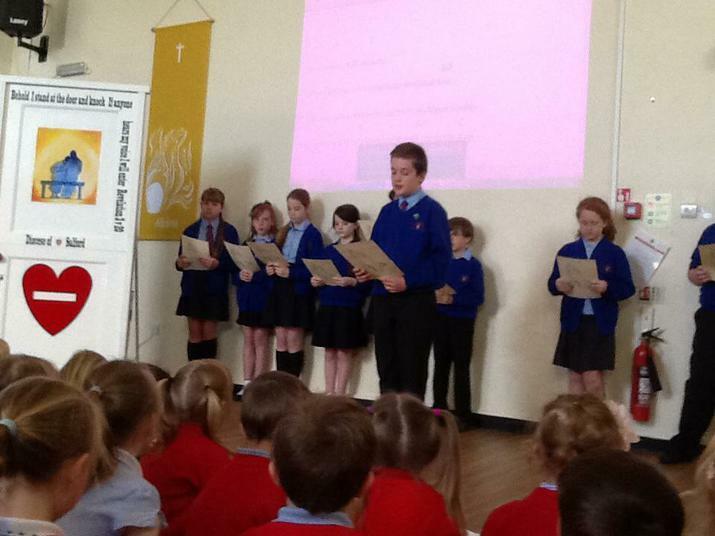 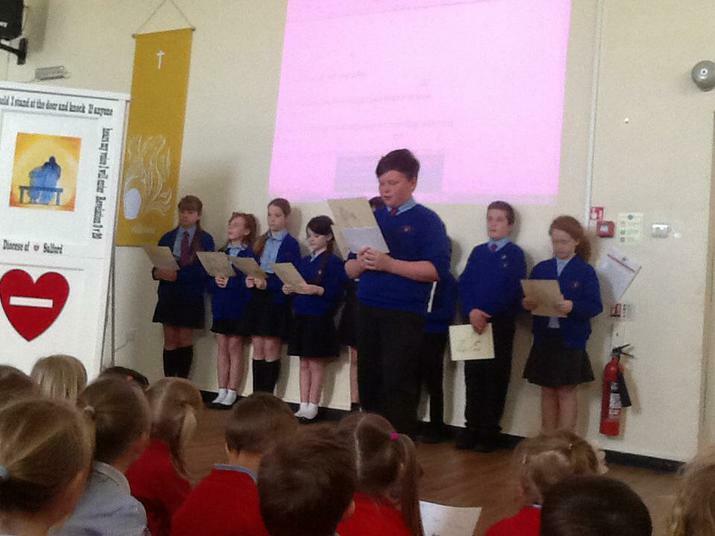 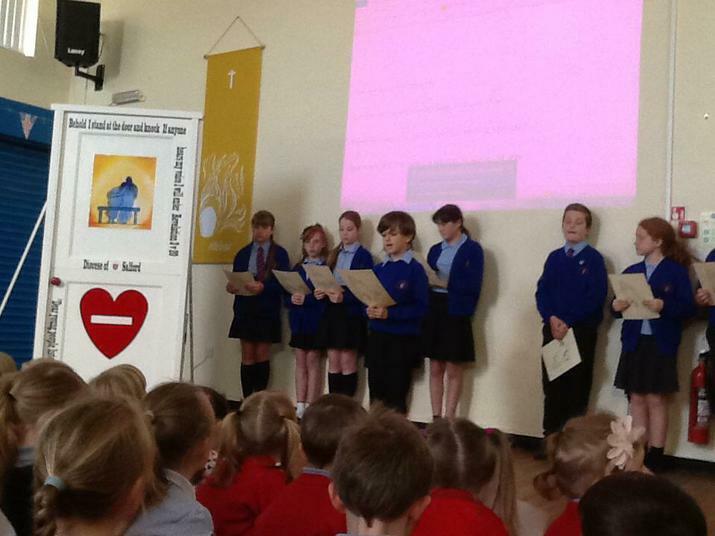 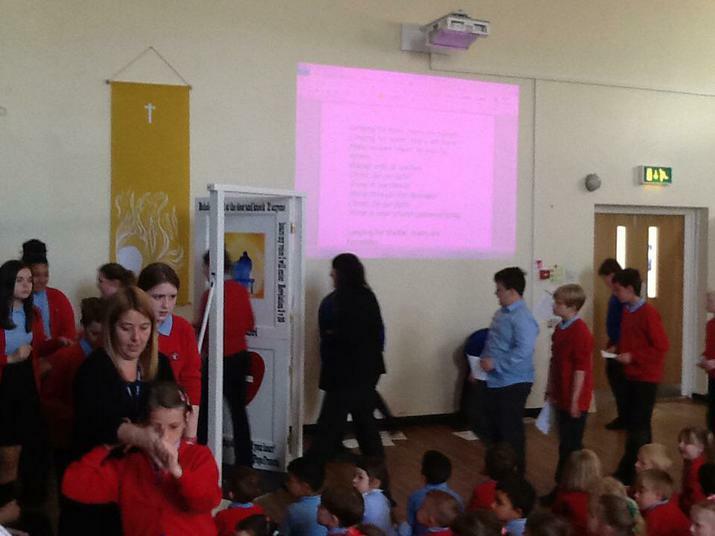 Children and Staff joined in the prayers led by the Pupil Chaplains and hymns led by Mr Phelan.